The leaves are already changing on our trees outside so I thought it was time for a good fall book round up. 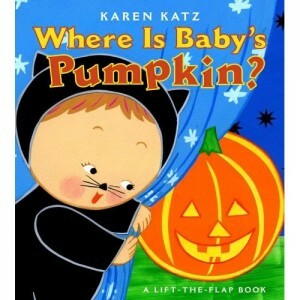 These aren’t just any old books there are great fall books for babies and toddlers because they are all board books. 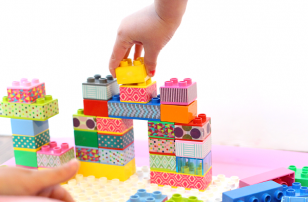 Yes they are bulky but they are also chunky enough for not so nimble hands to hold and strong enough to stand up to your toddler who like to chew things like books. 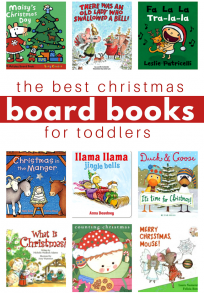 Here are some of our favorite fall board books. 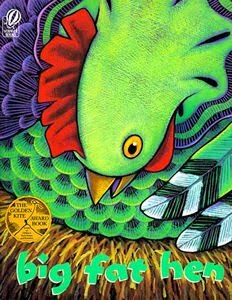 Big Fat Hen by Keith Baker is a cute little counting book that has a few layers of reading and learning in it’s pages. The text is the familiar 1, 2, buckle my shoe rhyme but it’s the illustrations that will blow you away. They are so autumnal and they also correspond to each number in the rhyme. My 3 year old and I had a great time trying to find the items then count each one. While the text doesn’t speak of fall specifically the colors and illustrations will make you feel like you are visiting a farm in autumn. 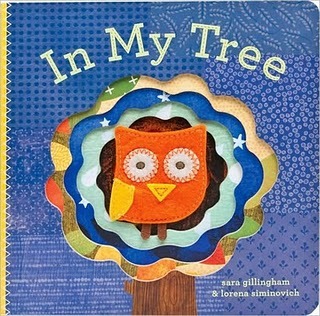 In My Tree by Sara Gillingham is such a sweet book I wish my daughter would let me read it to her . The book is all about a little owl and what that owl does in it”™s tree. The novelty is that the pages have cut outs in them and the owl is a finger puppet that is in the middle of the cut outs . My daughter who at the moment is 6 months old, only wants to grab and try to bite the owl. Do not let this turn you off, it”™s such a pretty little book and my 4 year old loved it. Perhaps when my daughter is done teething I will read it to her again! UPDATE Now that my daughter is 3 she thinks this is a great book and no longer tries to chomp down on the owl. It’s Pumpkin Day, Mouse! 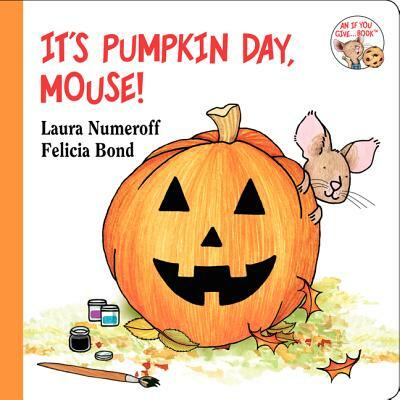 (If You Give…) by Laura Numeroff is a Halloween themed book about emotions. Mouse is busy painting his pumpkins and paints different faces representing different emotions on each. This is a great little book that gives parents a wonderful opener to talk about different emotions when things are calm. 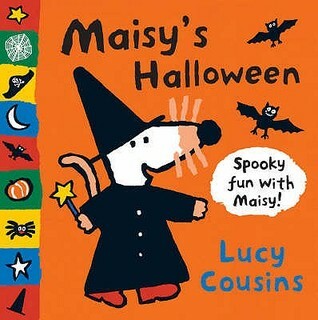 There is one scary pumpkin but I doubt it will frighten any readers. 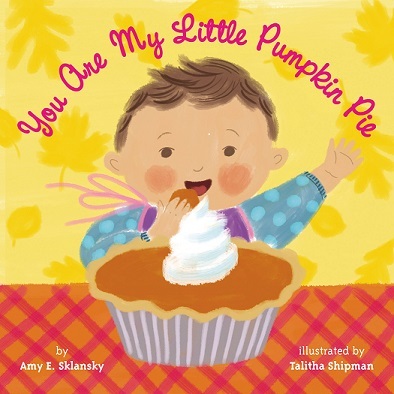 You Are My Little Pumpkin Pie by Amy E. Sklansky is a cozy book that will have you craving a pumpkin spice latte for sure. 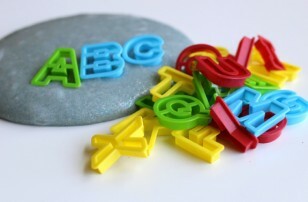 It’s simple rhyming text is a good length for toddlers but older preschoolers will enjoy it as well. 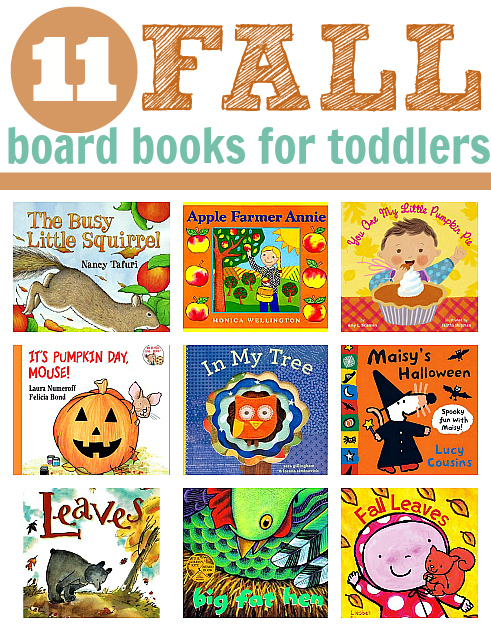 The books shows babies and their parent(s) in all different fall settings from the pumpkin patch to snuggling by the fire and of course eating pumpkin pie. The illustrations by Talitha Shipman are perfect and showcase a diverse set of families. Lovely book but don’t think I was joking you will be aching for a fall treat after reading it. 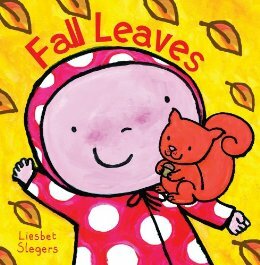 Fall Leaves by Liesbet Slegers is a little book that covers all different parts of fall from the perspective of a child. Boots, raincoats, nuts, squirrels and of course falling leaves are all covered. 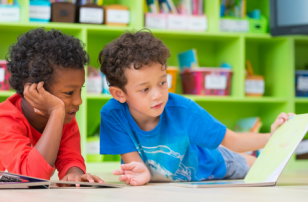 The book itself is not a story but rather a collection of pages devoted to these different parts of the fall season kids can expect to encounter. It was cute and and my daughter liked it well enough but I wouldn’t rush out to buy this. 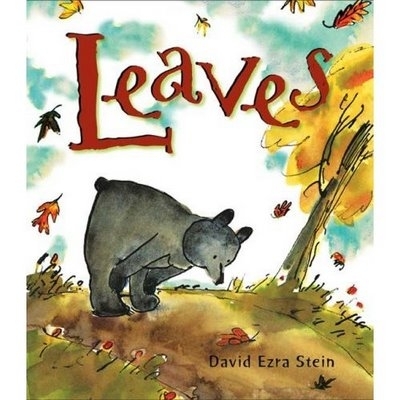 Leaves by David Ezra Stein is such a sweet book about a young bear who doesn”™t understand what is happening when he sees leaves falling from the trees. He even tries to put them back on but it doesn”™t work. Eventually he lays down for a nap and hibernates until Spring when he happily notices that there are new tiny leaves budding on the trees. Both my kids loved this book. I got it out of the library for my toddler who loved it and while reading it to her I had to start over so her almost 6 year old brother could listen from the start. We each took our own things from it, my daughter has been noticing the changes of Fall for the first time just like the bear in the story. My son took the chance to tell me all about hibernation and everything he knows about it . I thought it was bittersweet, and related to how quickly the years seem to pass and how quickly my little bears are changing too. A really lovely book! 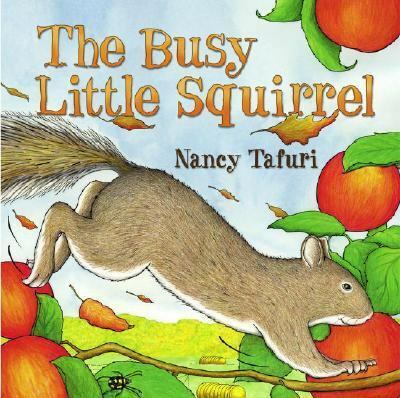 The Busy Little Squirrel by Nancy Tafuri is a great book for babies and toddlers. The readers follow along with a squirrel as she gathers nuts , seeds and berries for the winter. As she hunts for her treasure she encounters many animals who all make their respective sounds and ask her to play, of course she is too busy and continues on. 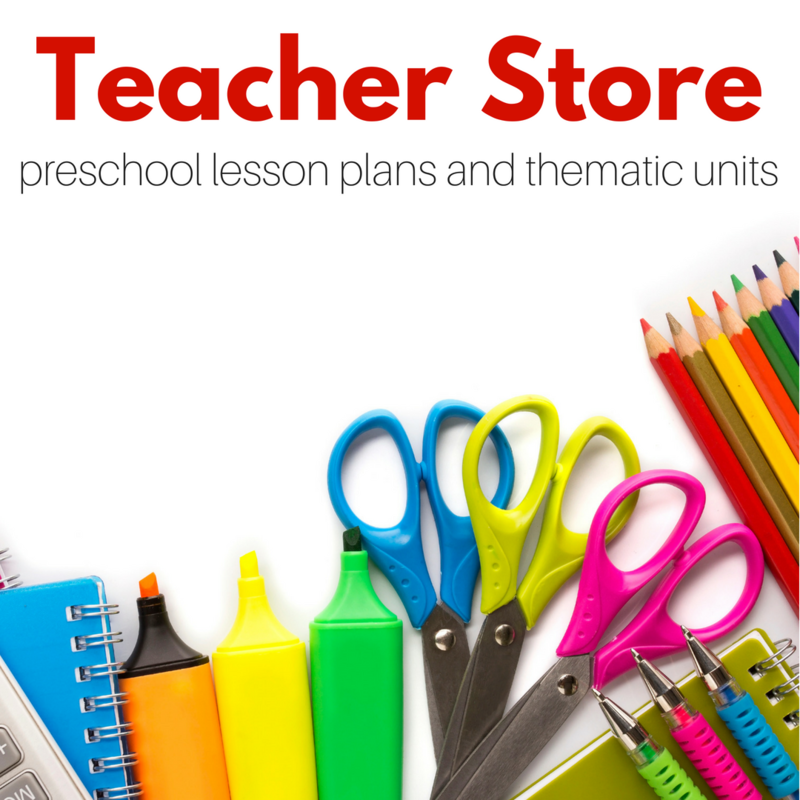 Even though the idea is not groundbreaking I like that this book can be used to introduce animal sounds without simply sitting down with let”™s say flash cards and teaching them to your toddler. Even if you have no real animals near by books like this one are a great way to authentically teach very young kids. 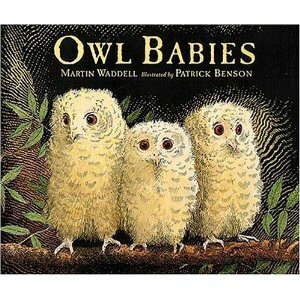 Owl Babies by Martin Waddell was an instant hit with my son. I knew it would be, much like little Bill the smallest of the three baby owls my son is fond of saying “I want my mommy”. The three birds are distraught when they discover mama owl is not there. I love how they huddle together, and worry a lot before mama Owl returns nonchalant about the fact that she”™s back. The illustrations of the owls are so expressive , which with very few facial features is impressive. Patrick Benson did a wonderful job bringing all three owl”™s personalities out visually as well as making the setting ominous without being frightening to young readers. Great book! Apple Farmer Annie by Monica Wellington is a simpler version of the full size Apple Farmer Annie. The board book follows Annie who is an apple farmer and what she does with the apples she grows. Baking, cooking but most of all selling the apples at the farmer’s market. I have always loved this book because when you ask a child who a farmer is I bet you they will say it’s a man who lives on a farm. There are no mentions of men, husbands, or fathers it’s just Annie the apple farmer. I LOVE it. I love your book lists. I actually started a pinterest board just for book lists so that I could refer to them more easily- yours and the other great ones I’ve found. I use your lists pretty much every time I am looking for new books for gifts or just making library lists. Thanks for sharing your wisdom! !